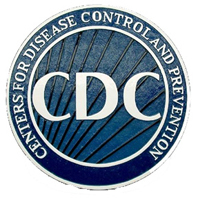 Nashville, TN – The Tennessee Department of Health cautions travelers headed to Mexico, Central America, South America, Hawaii and Caribbean islands including Puerto Rico and other locations with year-round warm climates to have increased awareness about the threat of mosquito-borne illnesses and to take appropriate bite protection measures. The cautionary message follows a recommendation from the U.S. Centers for Disease Control and Prevention that all pregnant women consider postponing travel to areas where an emerging health threat, zika virus infection, is ongoing. Zika virus, dengue and chikungunya virus are spread to people through mosquito bites. 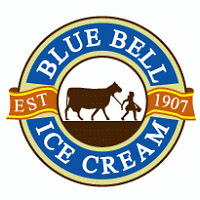 Brenham, TX – Blue Bell Ice Cream of Brenham, Texas, is voluntarily recalling all of its products currently on the market made at all of its facilities including ice cream, frozen yogurt, sherbet and frozen snacks because they have the potential to be contaminated with Listeria monocytogenes, an organism which can cause serious and sometimes fatal infections in young children, frail or elderly people, and others with weakened immune systems. Although healthy individuals may suffer only short-term symptoms such as high fever, severe headaches, stiffness, nausea, abdominal pain and diarrhea, Listeria infection can cause miscarriages and stillbirths among pregnant women. 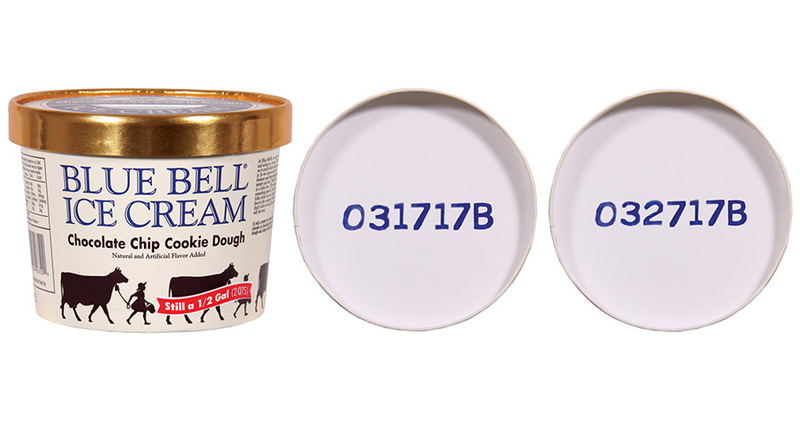 Blue Bell enhanced sampling program revealed that Chocolate Chip Cookie Dough Ice Cream half gallons produced on March 17th, 2015, and March 27th, 2015, contained the bacteria. 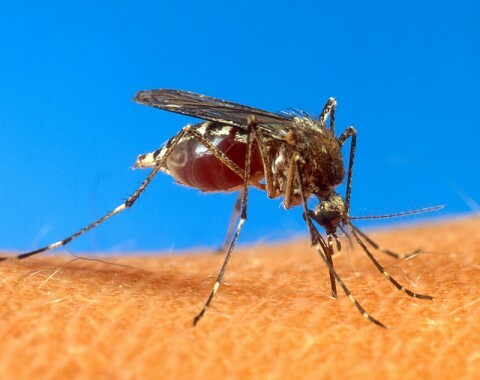 Nashville, TN – The Tennessee Department of Health has confirmed one human case of West Nile Virus this week, the first human case confirmed in Tennessee in 2014. The WNV case involves a resident of Shelby County who is now recovering. 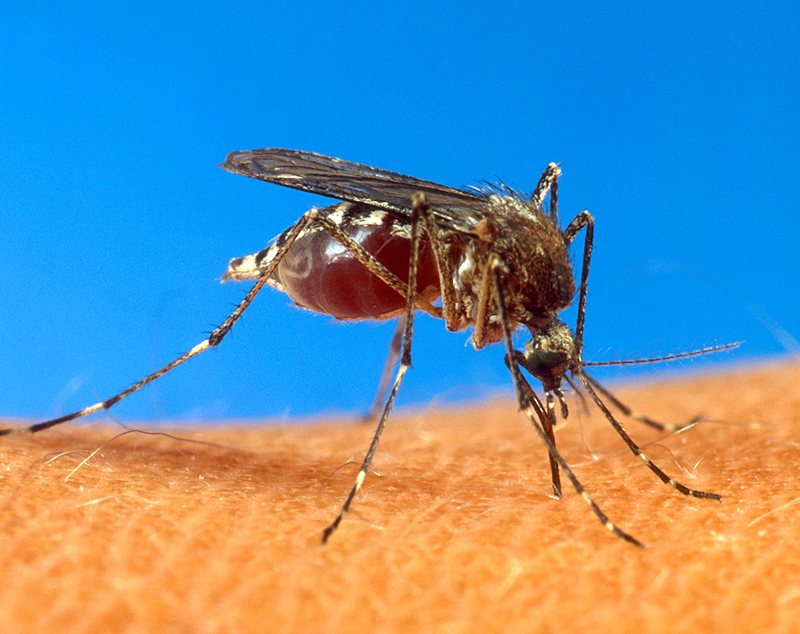 Mosquito populations in Tennessee are at their peak May through October. There is no human vaccine for West Nile Virus; therefore, Tennesseans are urged to take preventive measures to avoid being bitten by infected mosquitoes. Nashville, TN – The Tennessee Department of Health is reminding those who travel abroad of the need for vaccination against measles. Although measles was officially eradicated from the United States in 2000, it is still present in other regions of the world including Western Europe and cases continue to occur among Americans returning from foreign travel and among foreign visitors to the United States. Nashville, TN – The calendar says it’s still spring, but the extreme temperatures we’re about to feel this week have moved this item to the top of the weekend agenda: preventing heat exhaustion and heat stroke, which can have serious effects on health. Nashville, TN – Recent outbreaks of measles and mumps in several states are prompting health officials to issue reminders about the importance of Measles-Mumps-Rubella, or MMR, vaccinations. Washington, D.C. – As of September 11th, 2012, 48 states have reported West Nile virus infections in people, birds, or mosquitoes. 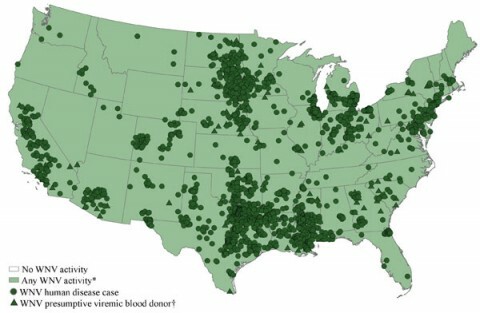 A total of 2,636 cases of West Nile virus disease in people, including 118 deaths, have been reported to CDC. Of these, 1,405 (53%) were classified as neuroinvasive disease (such as meningitis or encephalitis) and 1,231 (47%) were classified as non-neuroinvasive disease. 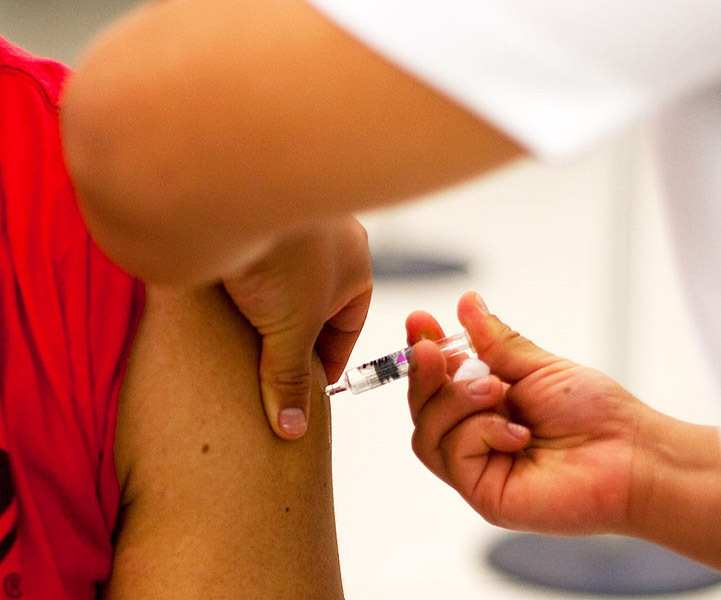 Nashville, TN – The Tennessee Department of Health is reminding Tennesseans of the need for vaccination against measles. Although measles was officially eliminated from the United States in 2000 as the result of high vaccination rates, it is still present in other regions of the world. 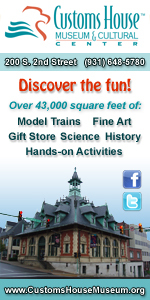 American Heart Association says The heat is here! Is your heart ready? Nashville, TN – The calendar says it’s still spring, but the extreme July temperatures we’re feeling have moved this item to the top of the weekend agenda: preventing heat exhaustion and heat stroke, which can have serious effects on health.